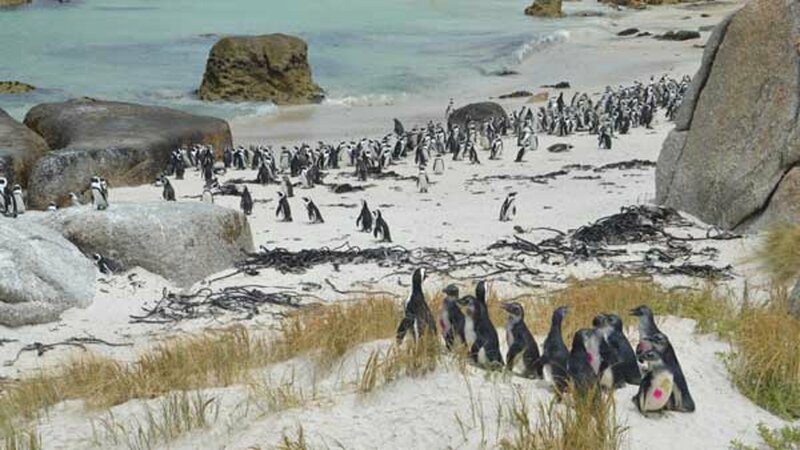 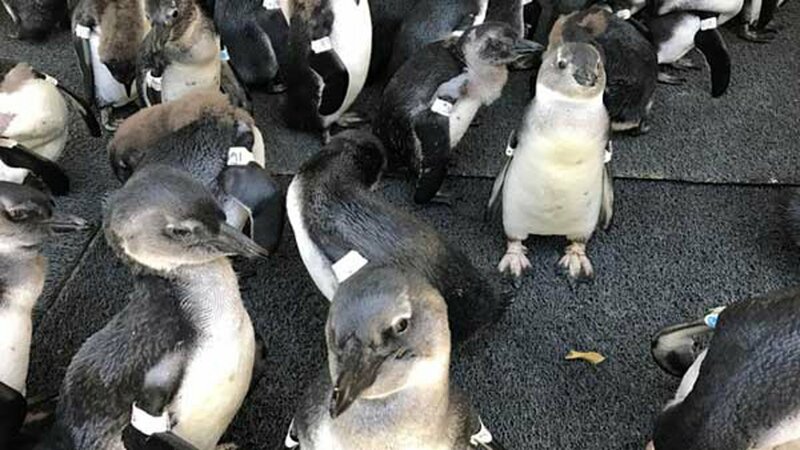 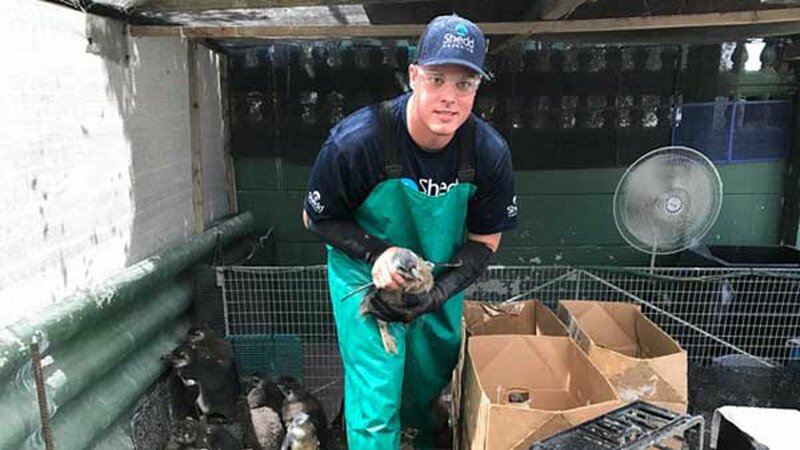 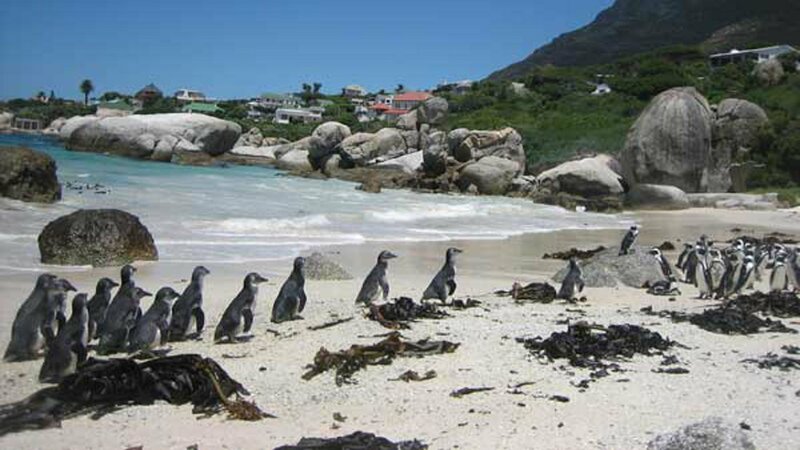 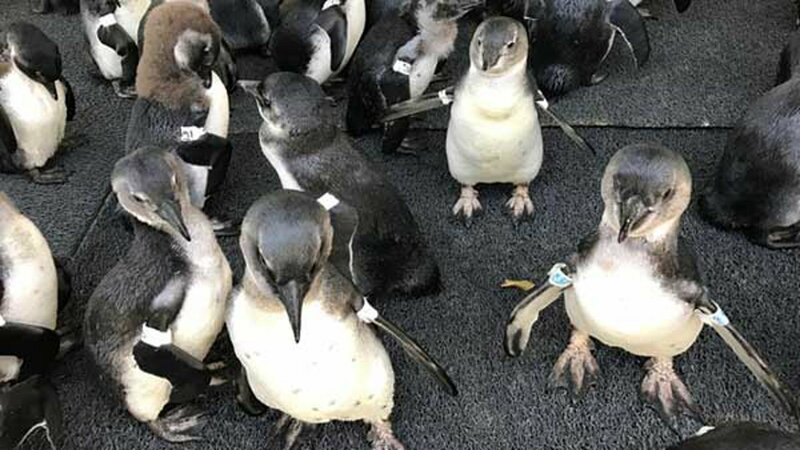 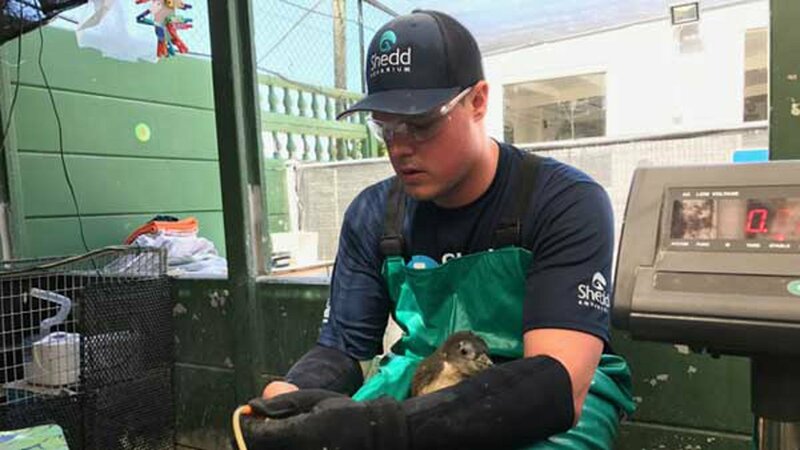 SOUTH AFRICA -- Three members of the Shedd Aquarium's Animal Response Team traveled across the Atlantic Ocean to help rescue endangered South African penguin chicks. 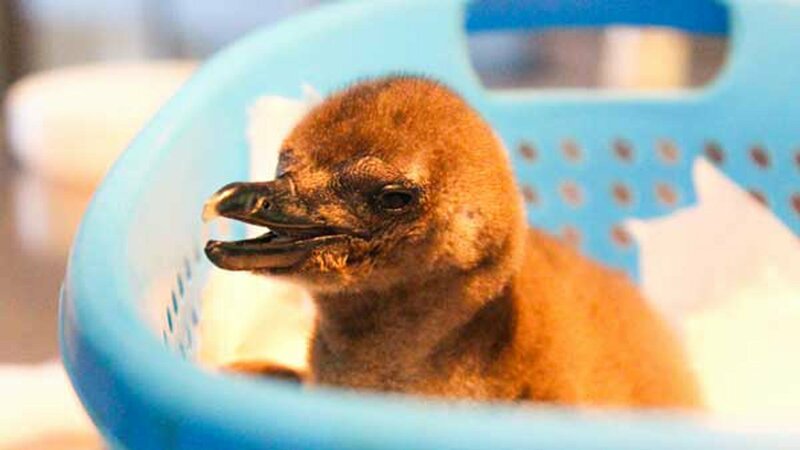 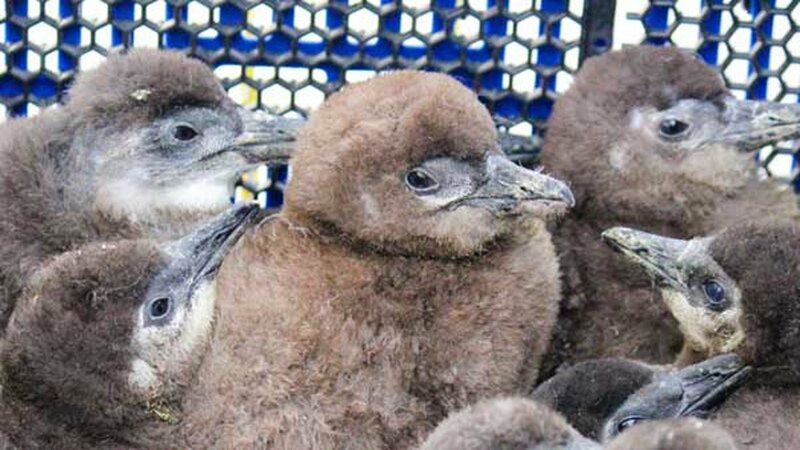 Shedd officials said hundreds of these baby penguins are abandoned by their parents each year. 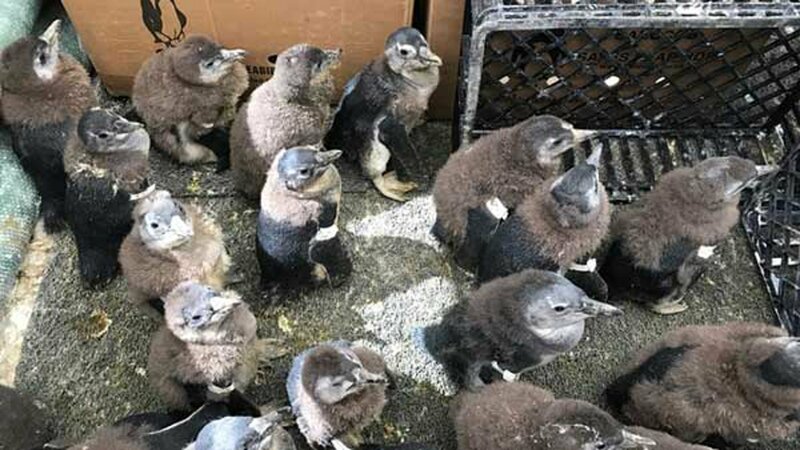 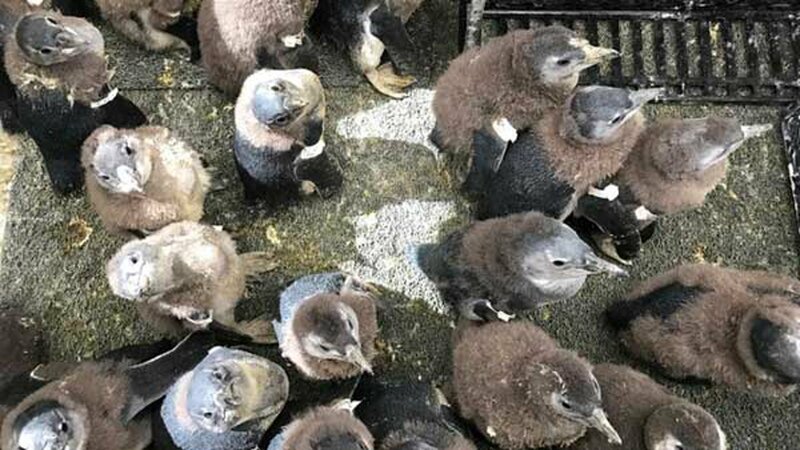 For the fourth time, members of the aquarium's staff teamed up with experts and volunteers from SANCCOB to help care for those chicks. 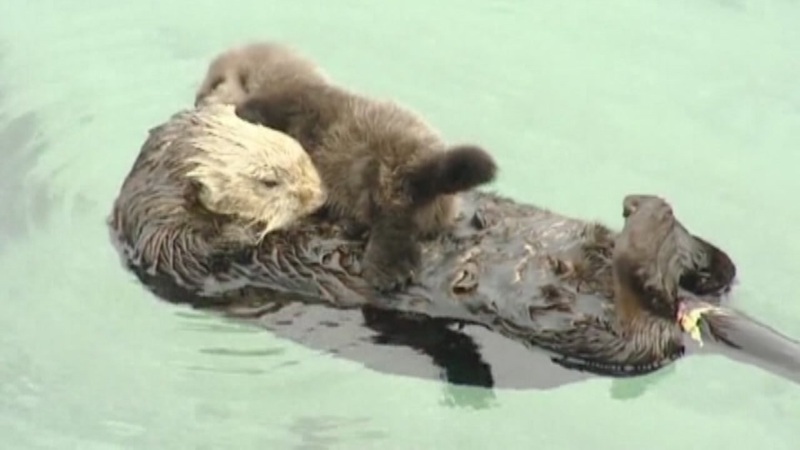 There's another reason to rejoice this holiday season: the birth of a wild sea otter at a California aquarium. 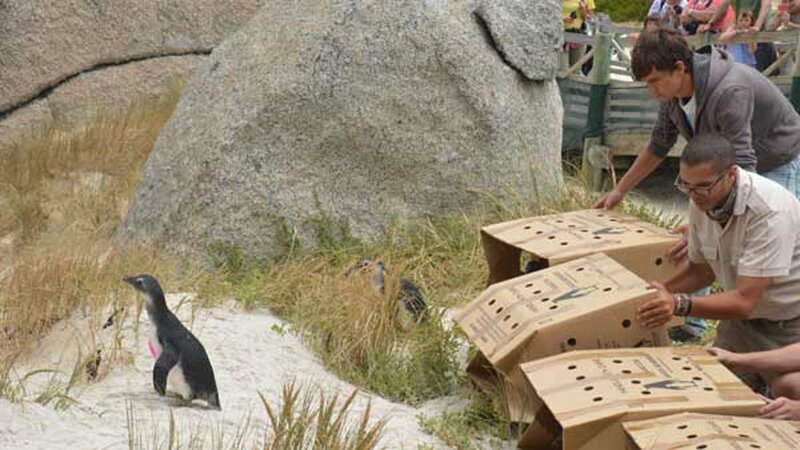 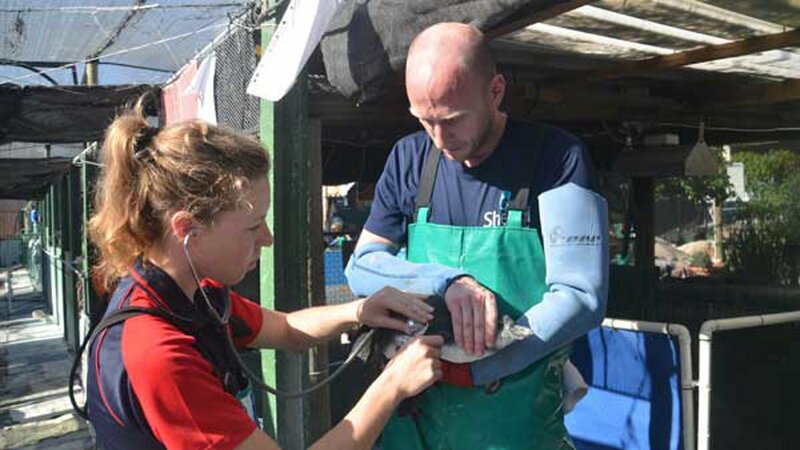 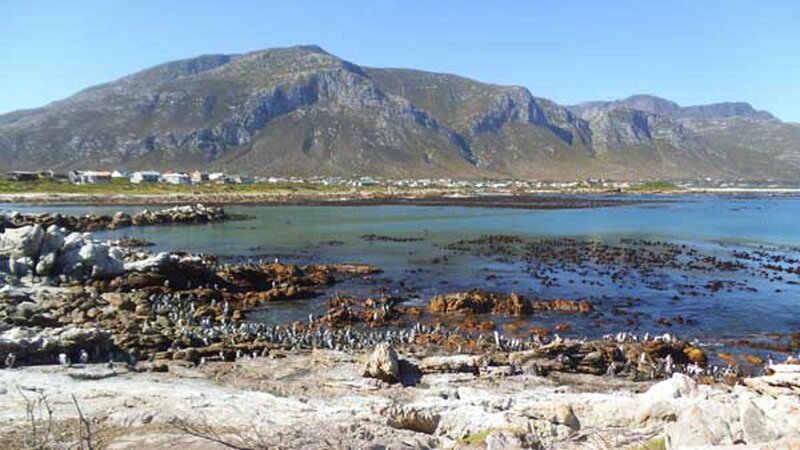 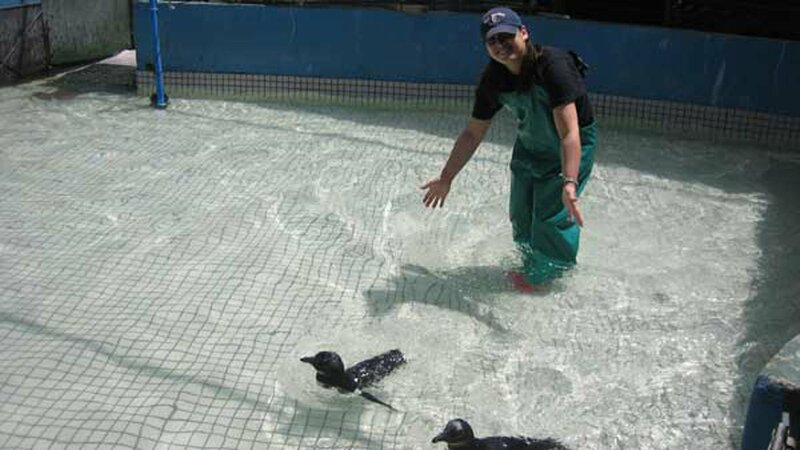 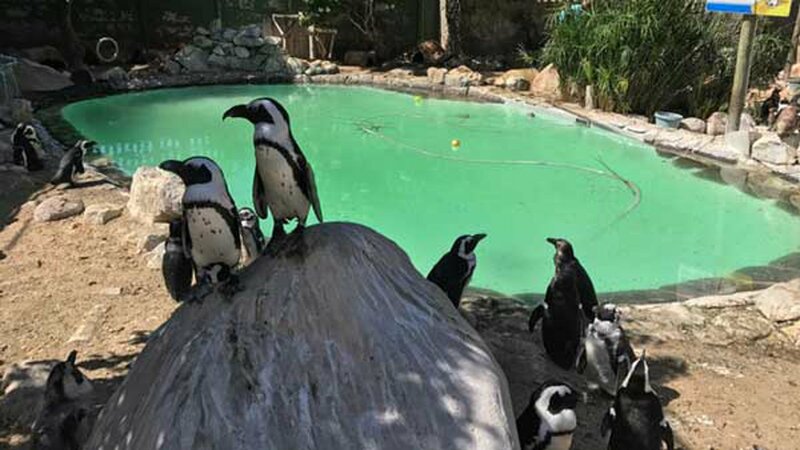 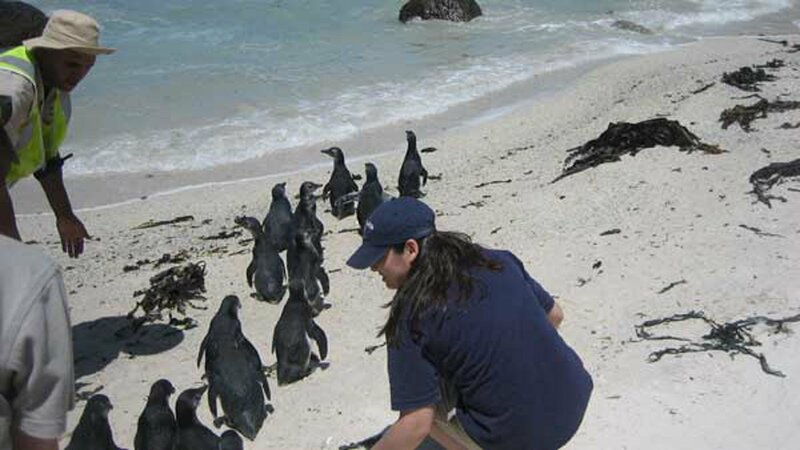 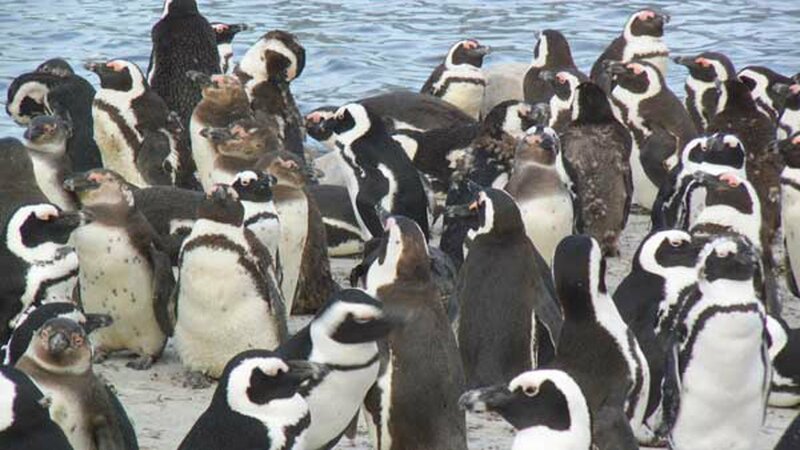 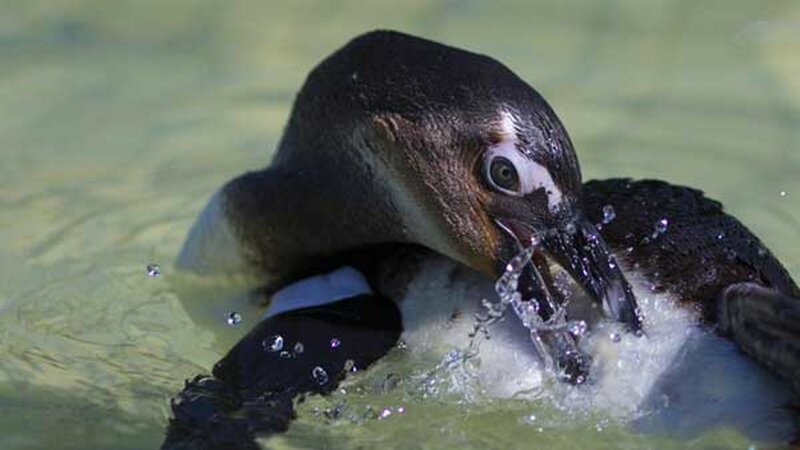 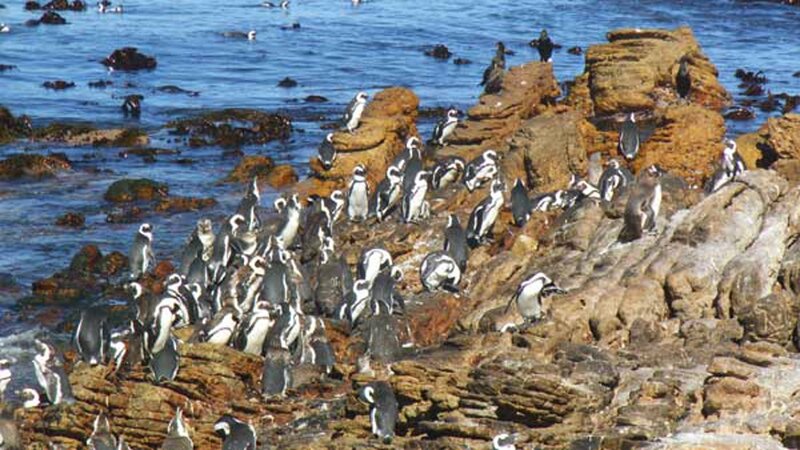 SANCCOB is a non-profit that rescues injured, abandoned or oiled seabirds, rehabilitates them and releases them back into the wild, in an effort to reverse the decline of seabird populations.